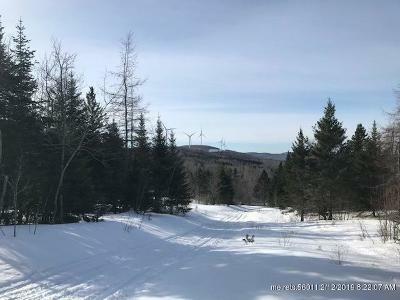 114 acres on top of Sam Drew Mountain. 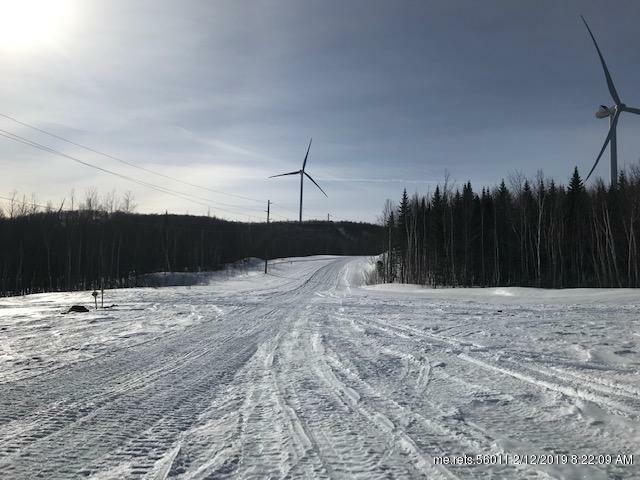 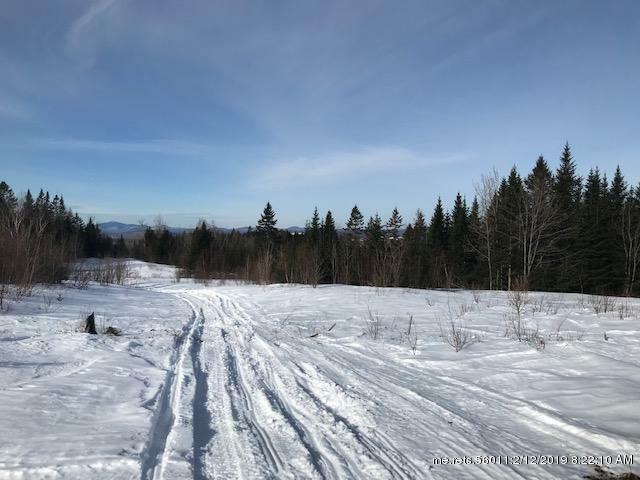 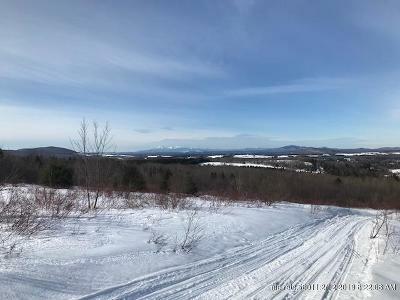 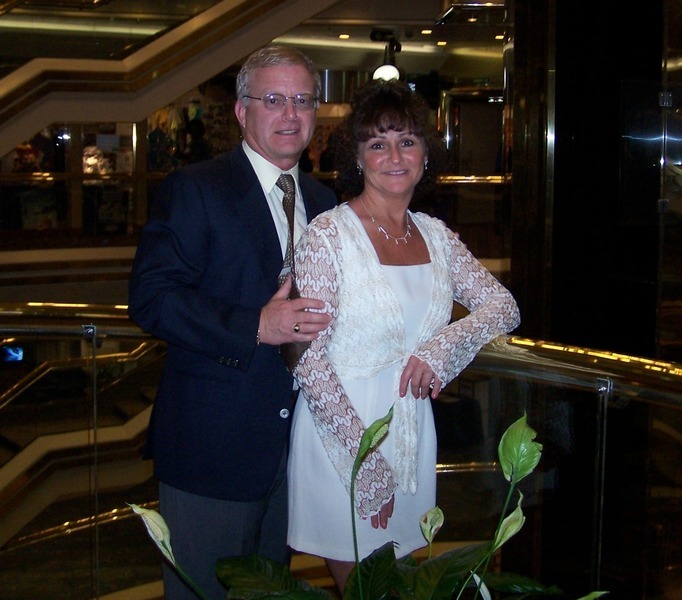 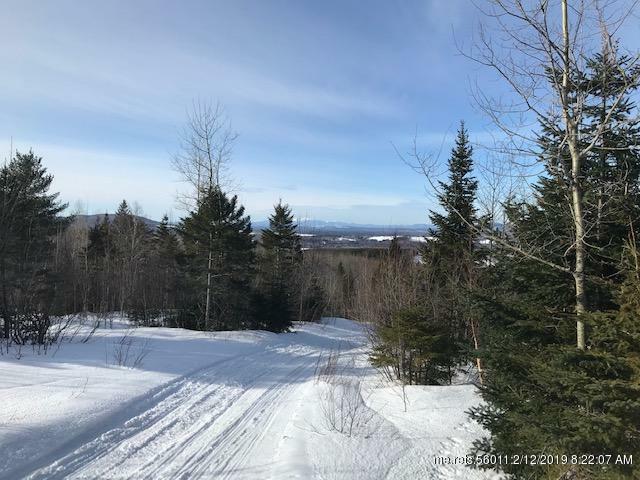 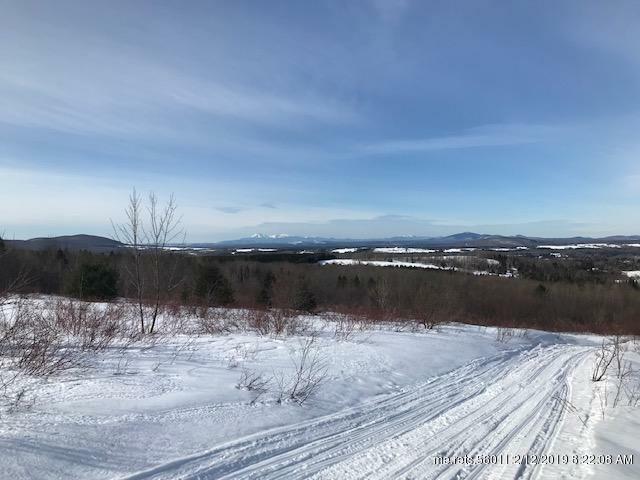 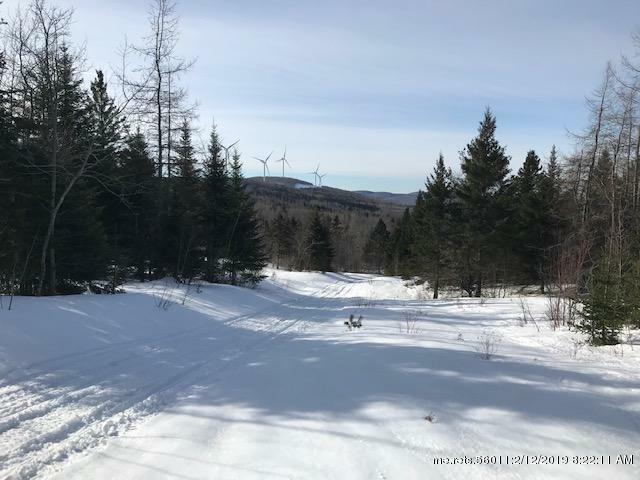 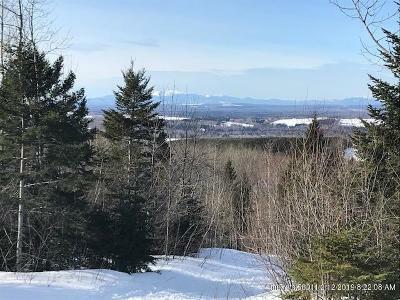 Road access to property(seasonal) with groomed snowmobile trail and atv trail on site! 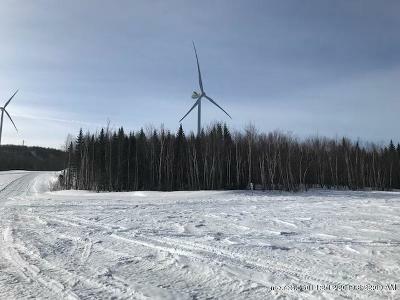 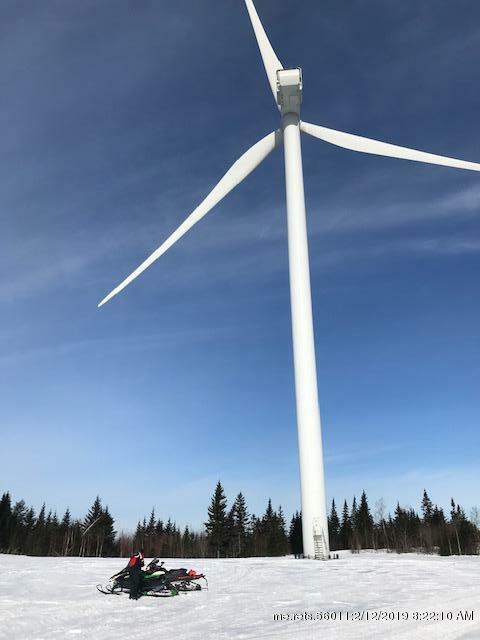 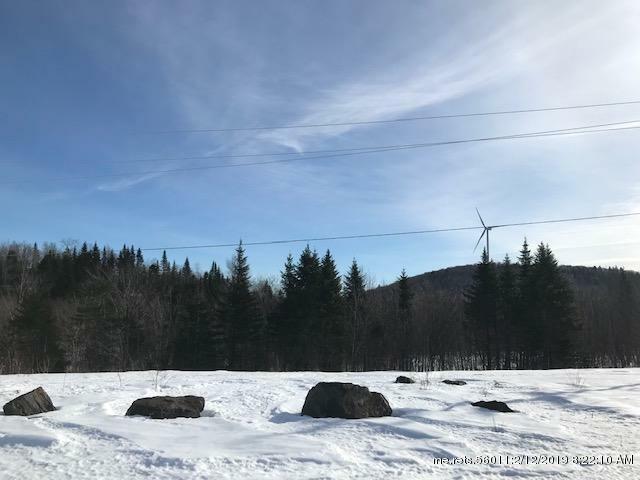 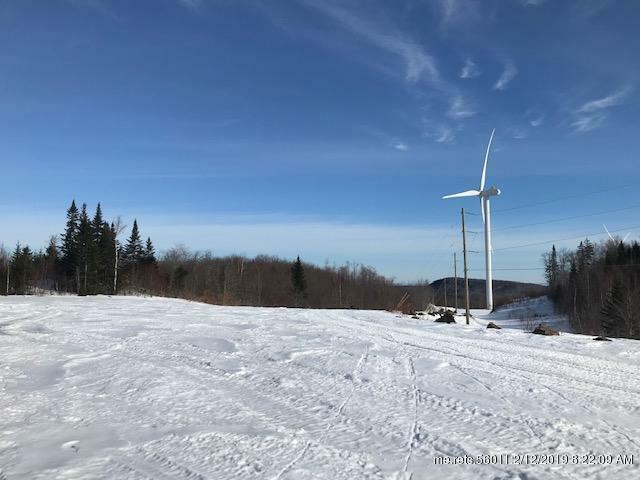 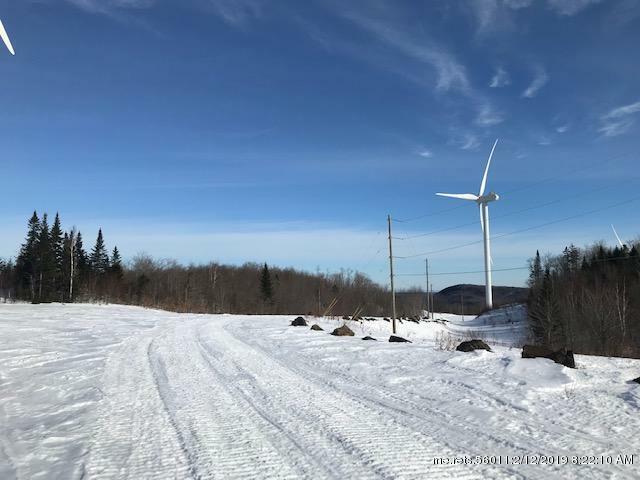 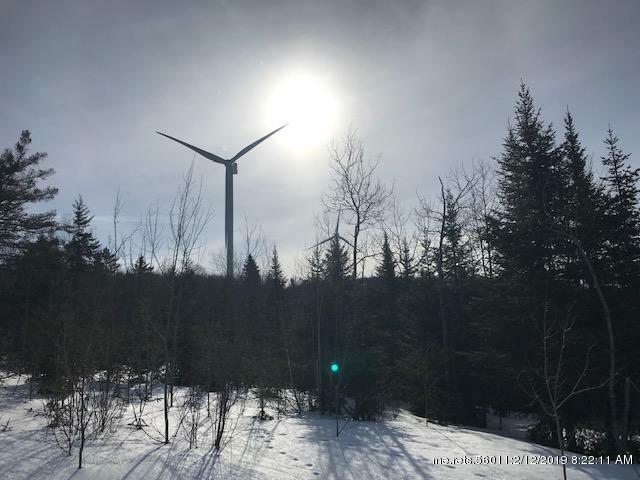 Yield the benefit of a 20 years windmill lease on site! 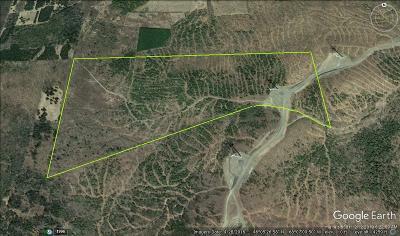 16.5 years left on contract helping pay for the property. 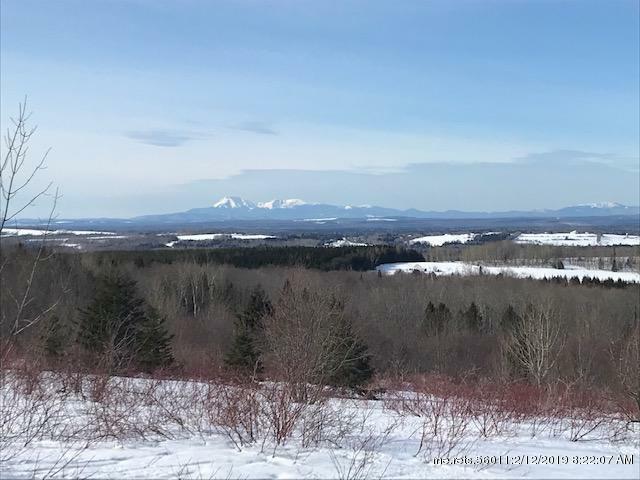 Excellent Southern views towards Mt Katahdin. Would make a great recreational site! 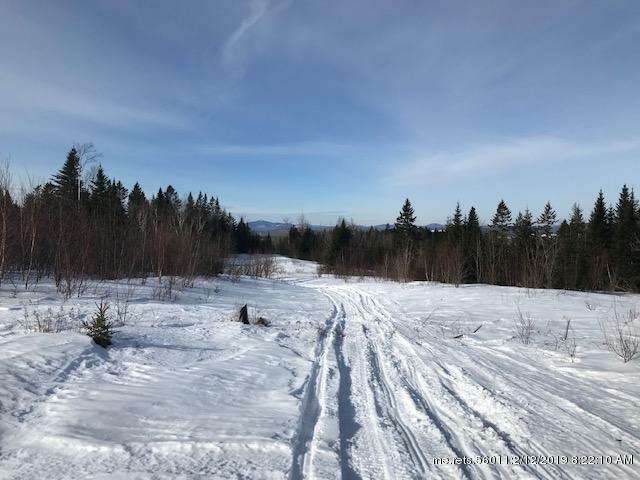 Natural spring for clean Maine water.